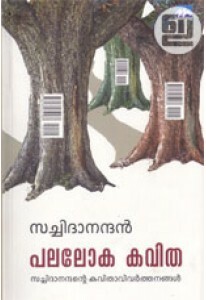 Essays on cinema penned by V K Joseph. 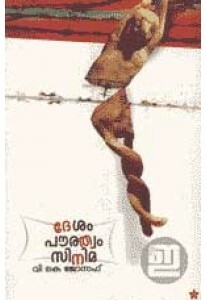 'Desam Pourathvam Cinema' has 21 write ups in three sections: Desam Pourathvam Cinema, Malayala Cinemayude Akakazhchakal, Chalachitrakarante Sannidhyangal. This book also has the essays won the National Award for the best film critic in 2007.